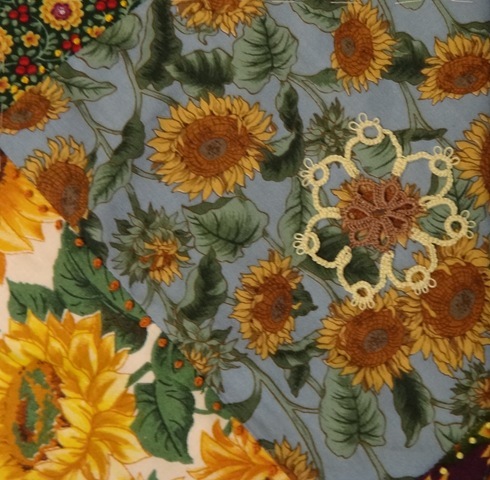 This first week of September was a catchup week for Take A Stitch Tuesday week 36. 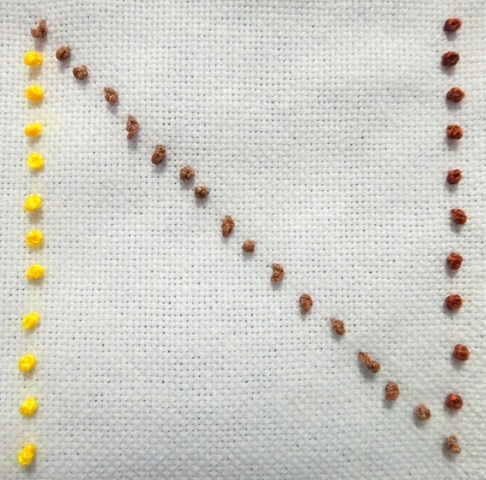 I decided to repeat the French Knot Stitch. For the first quarter of my September Crazy Quilt Journal ProjectI used French Knot Stitch in several colors and also added a tatted flower. 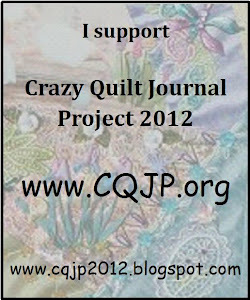 This entry was posted in CQJP, French Knot, September, TAST, Tatting. Bookmark the permalink.